"You're going to fail. Everyone will know you're a fraud. You're going to hurt yourself. Who do you think you are? No one will care about this..."
Today, we're going to shut that voice up once and for all! In today's episode, Britt, Brie, and I are SO excited to welcome MarketHer MegaFan, Kaitlyn Casso. Kaitlyn is a faithful listener of our humble little show every week and we enjoyed her feedback so much that we set up a lunch chat to get to know her a little better. Well, we LOVED what we learned about Kaitlyn. She is passionate, articulate, and so kind. We immediately asked her to be a guest for an episode. We also asked Kaitlyn to decide the topic! Kaitlyn couldn't wait to talk about stepping out of our comfort zones because as she shares in the episode, she's found the great joys and success in her life just beyond the "I can't." During this great chat, Britt shares what stepping out her comfort zone looks like as she launches a new personal blog, and Brie recalls how this fear ties back to our previous episode about being intimidated. 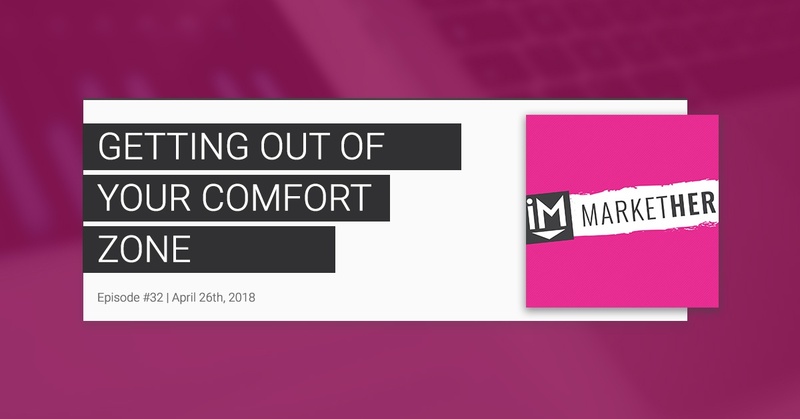 Listen in and then join in the conversation in our MarketHer Facebook Group - we want to hear your thoughts on stepping out of your comfort zone! Kaitlyn Casso is a content marketer, photographer, avid hiker, and wannabe world traveler. 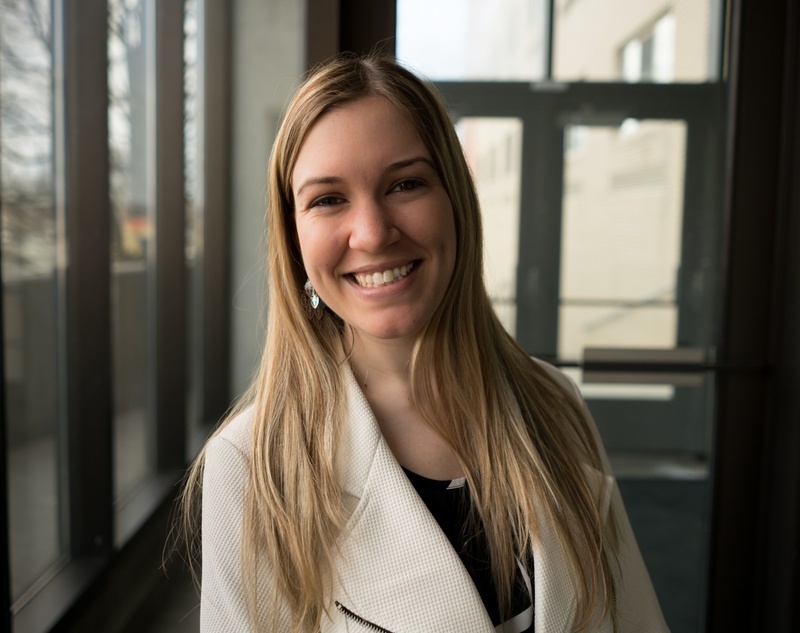 While residing in Connecticut, Kaitlyn graduated with a degree in Marketing from Sacred Heart University where she spent her free time volunteering with Habitat for Humanity and participating in mission trips. Once her career in Marketing began, she soon found herself taking an unexpected route while becoming her company’s in-house photographer as well. Between her passion for marketing, traveling, and photography Kaitlyn created Kaitlyn Casso Creations in which she writes about her travels and shares her photography. She is constantly dreaming about her next goal to hit whether it’s increasing her email open rate or hiking her next high peak. You've followed our journey, we want to follow yours! Use hashtag #marketherreallife and tag @impactmarkether on Facebook with videos of your home office, your on-site office with your co-workers or how you handle work/life balance! We will share our favorites with our audience!